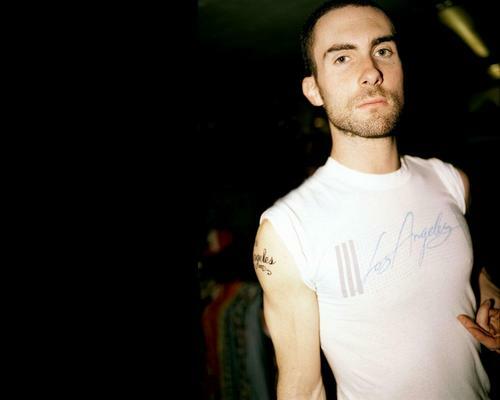 This Adam Levine wallpaper might contain jersey, t-shirt, t shirt, and tee shirt. Adam I freaking love you so much!!!! You're soo freaking hot!! !